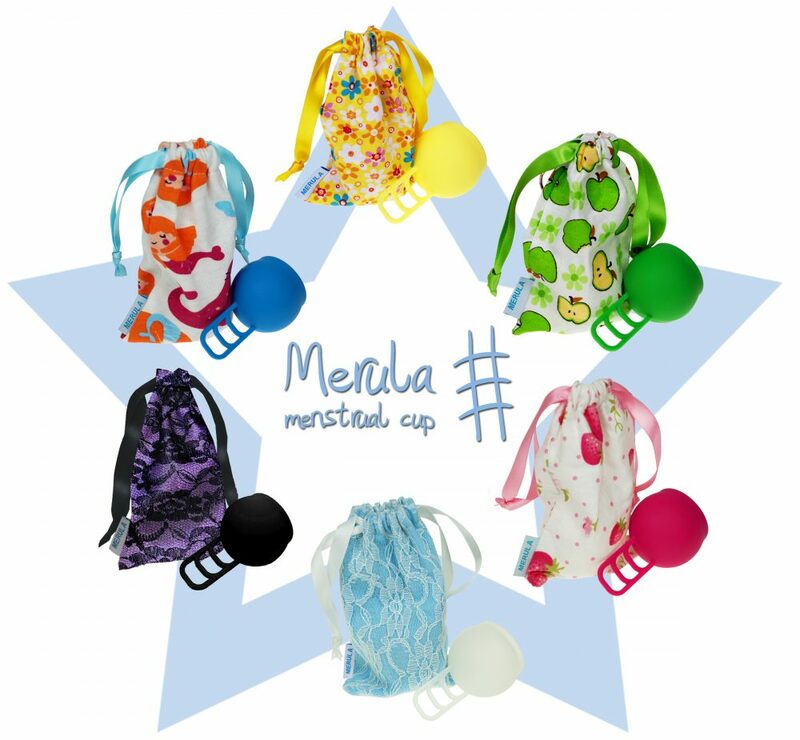 Due to its spherical shape, Merula has a short height of only 39mm and an impressive capacity, which is bigger than the amount of two of the highest absorbency tampons. Because of that, Merula can easily be used by women with a low cervix. 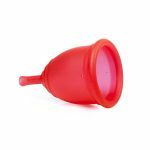 The cup can also be used without any difficulty if you have a high cervix, as it has a long, ladder-shaped stem. 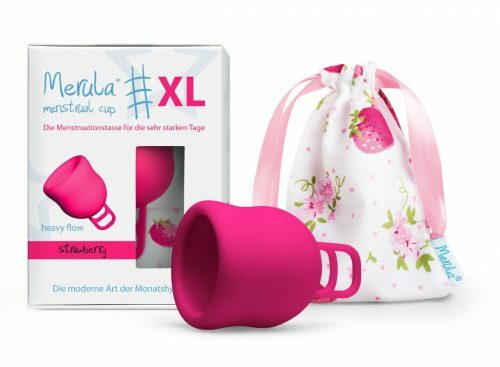 Measuring the height of your cervix before using the cup for the first time is not necessary. 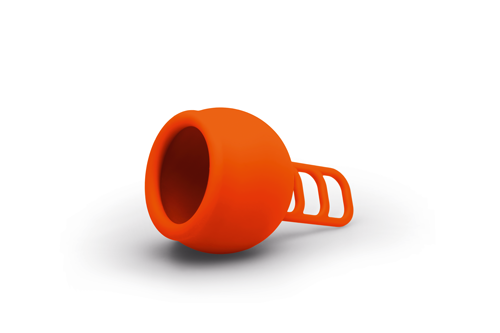 Simply decide, which length of the stem would be perfect for you. 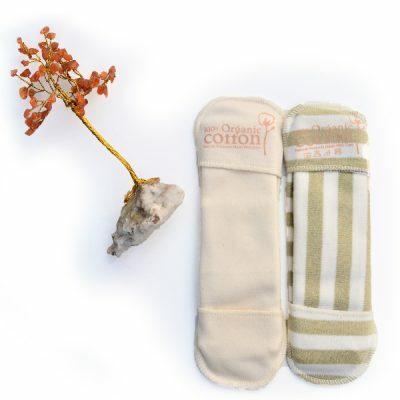 If necessary, you can adapt it by cutting one or two levels from the stem. We also stock the Merula XL for very heavy bleeders. 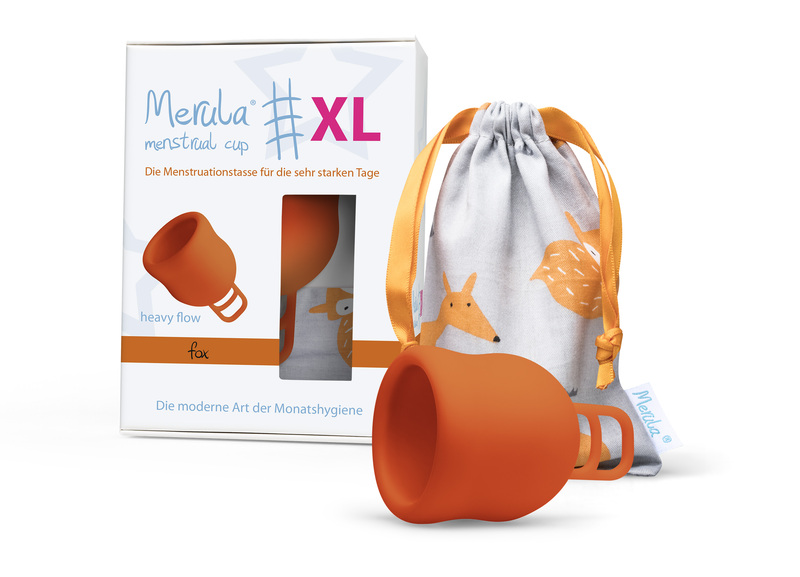 It comes in 3 bright colours which includes the Strawberry, Midnight and the latest addition to the range, the Fox. 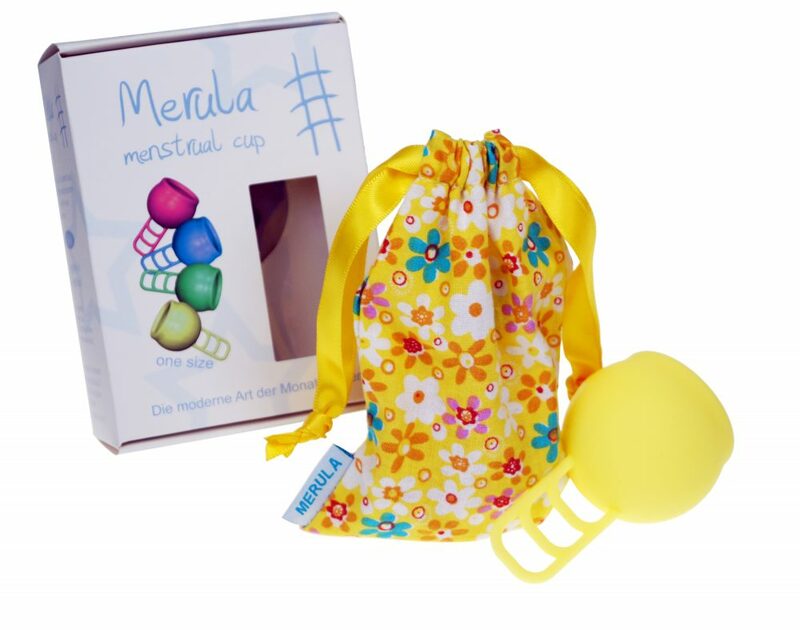 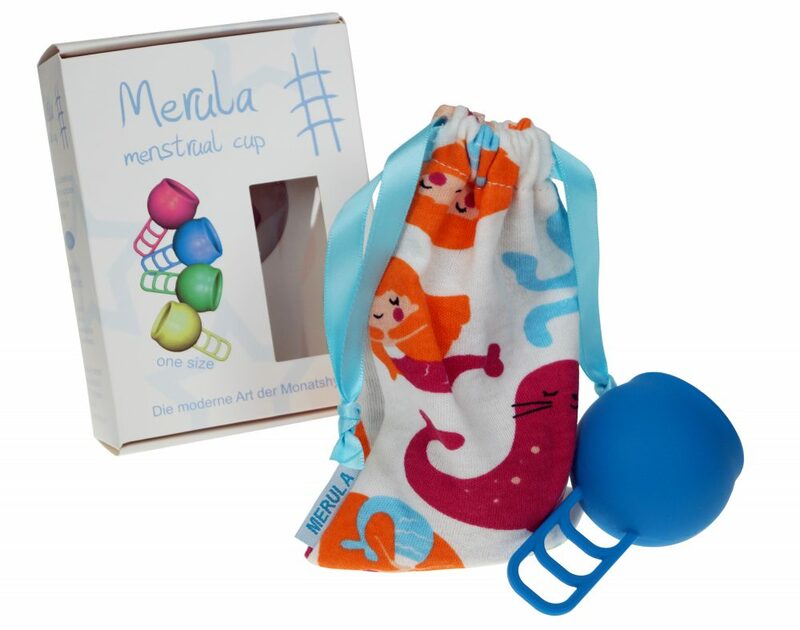 The Merula Cup is designed and manufactured in Germany. 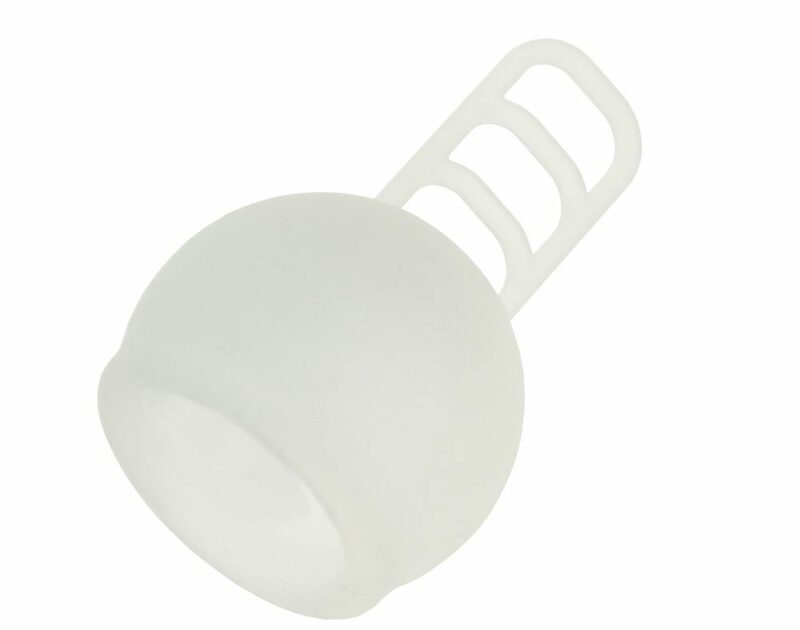 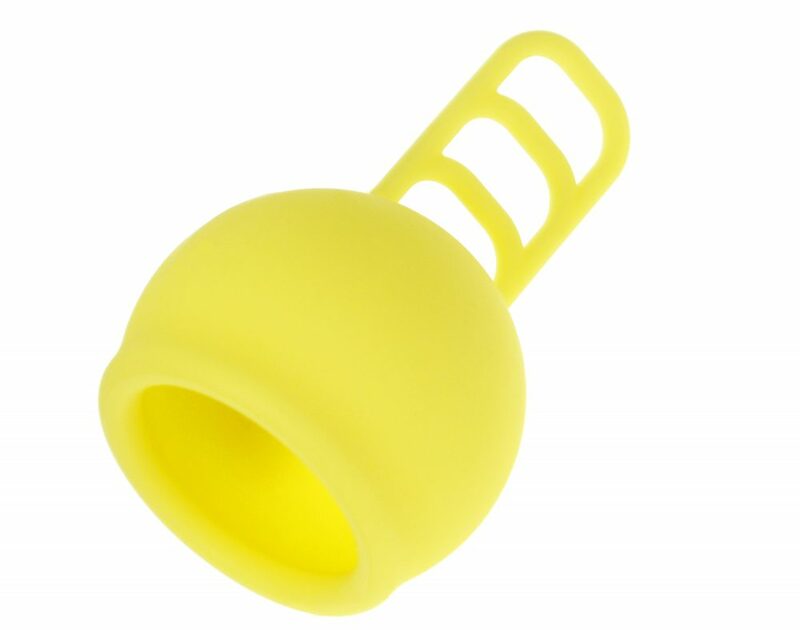 It is made from a quality medical grade silicone and lasts up to 10 years. 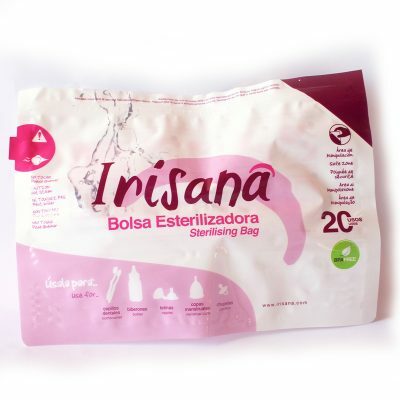 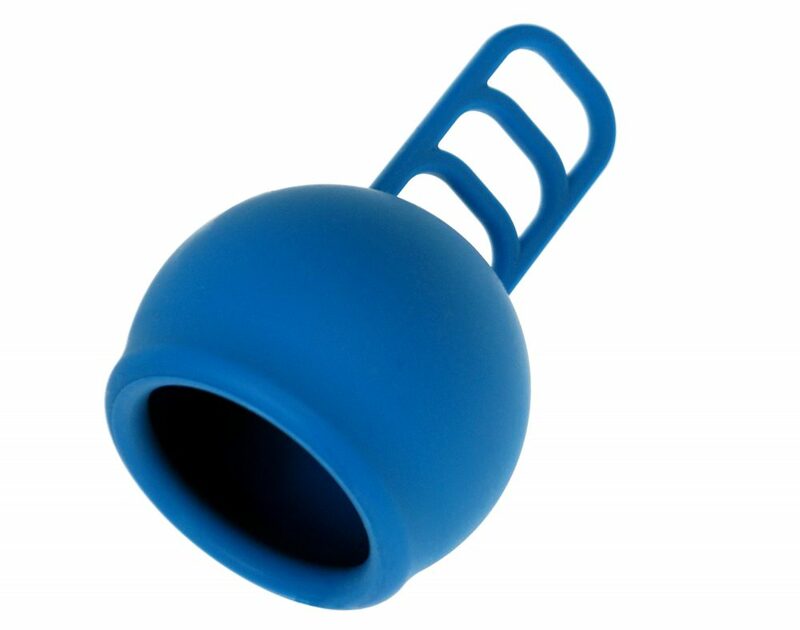 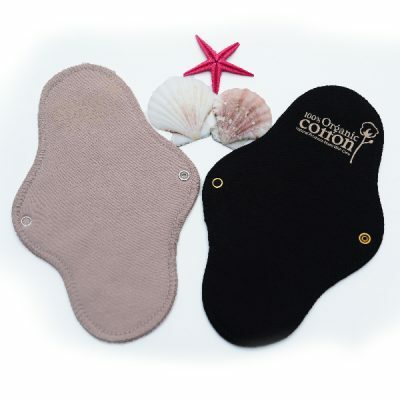 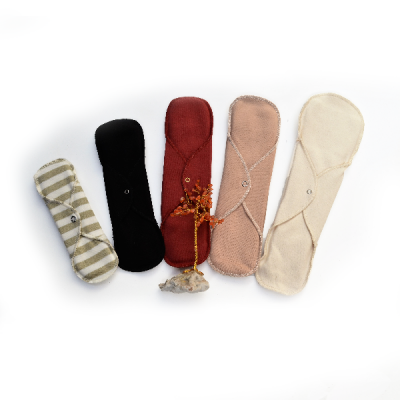 It has a unique design that can facilitate any cervix height and would also greatly benefit someone with a low cervix and heavy menstrual cycles due to its large capacity of 38 ml. 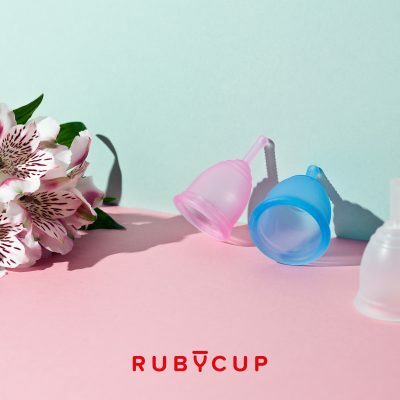 If you would like some tips on different folds to try with your menstrual cup, or other interesting information, have a look at our useful links page.